Leaf, Lawn & Snow, Inc. Comment: Need yard leveled. Had a massive plumbing job done last year and yard is a mess. After leveling we would need it seeded. Comment: Entire Lot is 1/2 acre, need a lot of weed control and seeding. Macedonia Lawn Care Services are rated 4.59 out of 5 based on 2,147 reviews of 30 pros. 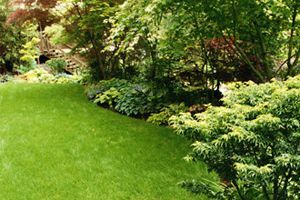 Not Looking for Lawn & Garden Care Contractors in Macedonia, OH?